Why is it that no matter how old we get or how much musical training we have received, our brains turn off anytime we are asked to approach the dreaded topic of music theory? Wouldn't it be wonderful if there were computers in every orchestra room. When students got to class early or forgot their instrument they could 'play' music games (shhh, don't tell them they are actually learning). They would discover how fun learning music basics could be. There's just one problem...your students would be 'forgetting' their instrument all the time so they could just 'play' on the computers. Listed below are some wonderful theory resources, teaching tools, and online games. Even if your students don't have access to computers while at your studio or during orchestra you could encourage them to 'log' in so many music theory minutes while at home. My students LOVE it when I give them alternate practicing assignments for home that aren't spent at the violin. I love Music Theory Learning Wraps my kids love them too, and often do them during quiet time, homework time, or just for fun! I discovered a kindred-spirit one day when looking for good music theory worksheets. Kristin, the creator of Ear Training and Improv, is passionate about music and loves teaching kids as much as I do! She has created lots of very cute FREE printables of rhythm, scales, note reading, and interval worksheets that are great for little kids, and really kids of all ages! There's a wide variety of holiday and themed worksheets. Kirstin has kindly given me permission to share an example of what you'll find on her site, to see her entire selection click on the link above or on the picture. Check it out!! I am excited to print them off for my own kids to do as part of their summer musical learning fun! These sites are super user-friendly. Two thumbs up! Excercises for identification, constructing, and ear training. 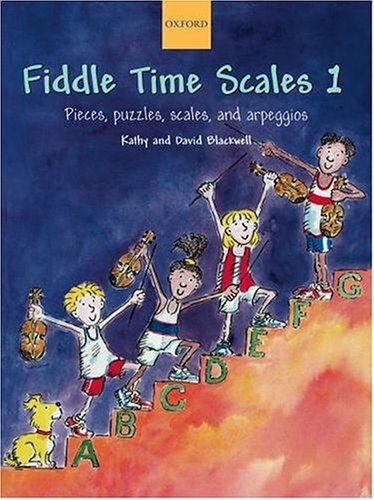 This site is for advanced students and contains all aspects of theory: scales, intervals, chords, transposing, rhythm. 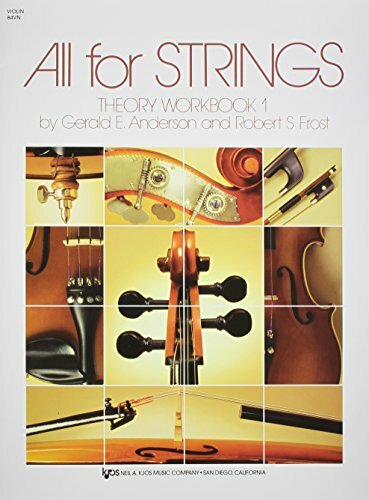 Orchestra Teachers - Use these resources for homework assignments, reward time, bell buzzers and quizzes, or for that last minute substitute teacher that has no clue what a violin is. All the work is done for you, just click, print, or play!